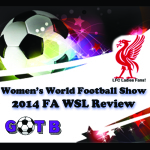 Women’s World Football Show presents an exclusive interview with ever-inspiring Ella Masar-McLeod. 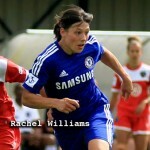 Ella updates us on her latest move to FC Rosengård in Sweden. 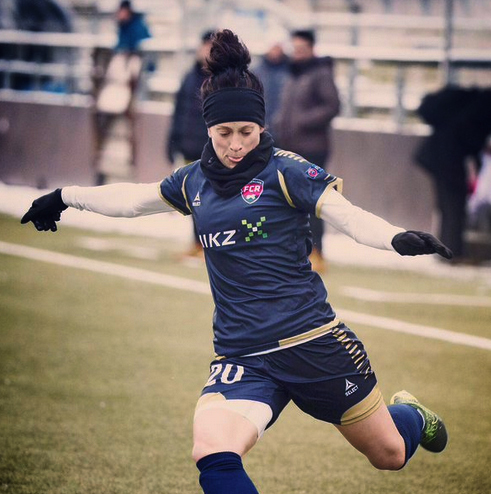 It’s been an interesting journey for the fan-favorite footballer – from her short stint playing in France to her NWSL playing days, Ella brings to light some of the more interesting experiences in her career. 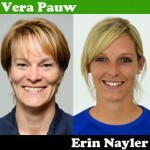 Off the pitch, the journey has been no less interesting, as she discusses everything from her marriage to Canada National Team goalkeeper Erin McLeod to becoming a Canadian citizen. Ella also discusses her eloquently-penned blog post, which sparked a conversation that was way overdue and showed why love is stronger than hate. Ella lives her truth, and for that she has become a role model on and off the pitch. A recap of the inaugural tournament. We take a look at the final tallies and takeaways. Plus exclusive interviews with Alex Scott (England), Jodie Taylor (England), Josephine Henning (Germany) and Ashlyn Harris (USA). 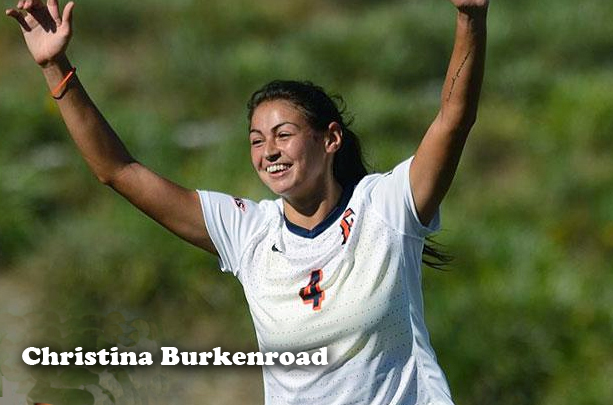 Adding to this show’s “inspirational” theme, we welcome Orlando Pride college draft pick, Christina Burkenroad. The talented young striker discusses her heartbreaking past that at one time left her homeless. Christina shows us that through faith and positivity, we can find the courage to not only succeed, but to conquer. One of the most inspiring stories in football today, Burkenroad is a reminder that soccer is more than just a game, its a state of mind. It’s getting down to the wire for the coveted cup and Adam gives a full report on the FA Cup fifth round. Our jolly ol’ chap was at Keepmoat Stadium as Chelsea Ladies took on Doncaster Rovers Belles and chats with Chelsea manager Emma Hayes and newly signed striker Karen Carney. Also, Adam gets the Rovers take from manager Glen Harris and goalkeeper Nicola Hobbs. The 2016 NWSL season kicks off on April 16 and we’re bringing in expert pundits to help preview two teams per episode leading up to the start of the season! 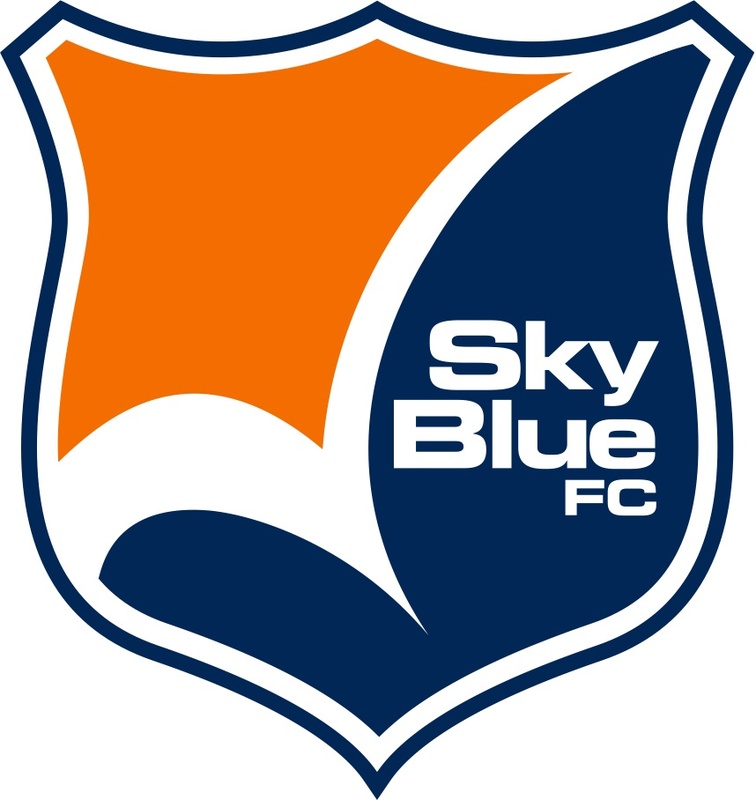 Double G Sports contributor Lilly Kashishian is back to give us the low-down on Sky Blue FC! Who did they lose? Who did they pick up? and how much weighs on Raquel Rodriguez? It’s all here. Follow Lilly on Twitter @Lillykashishian. Check out Double G Sports. Washington D.C. sports writer Andy Arnold gives us his take on this new-look Spirit team. From the new-old manager to last year’s MVP, Crystal Dunn. Andy breaks down the team with brutal honesty! 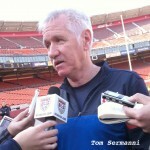 Check out Andy on Examiner.com and read his blog LadiesBallToo. Canada Head Coach John Herdman discusses his team’s Algarve Cup win; Cyprus recap; American Idol update and more!